You absolutely love your home! But because you’ve had the house for a few years, it’s natural to think that a little a touch-up may be in order for several rooms to give the “old” place a fresh new look. And you’ve decided that the time for the job is now. 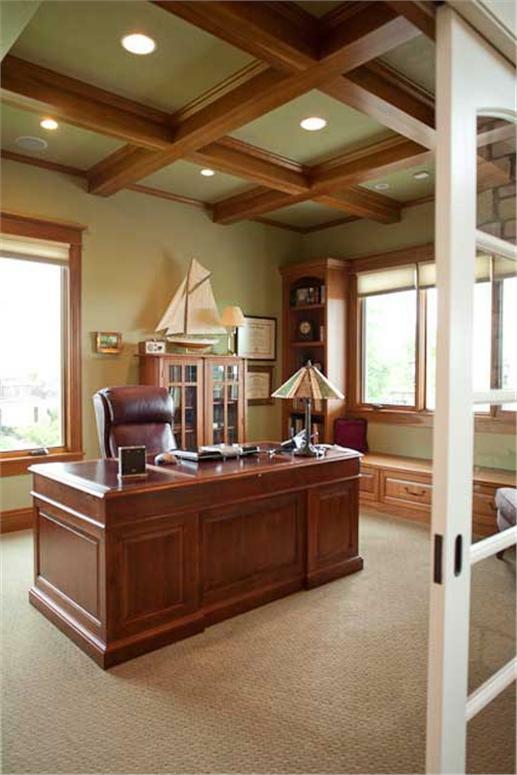 What may seem like a daunting task can be done without calling a troop of designers or spending a cartload of money. Just be ready with your imagination, some creativity, and the willingness to work slowly—one room at a time. Here are several tips to consider for your home improvement project. 1. Look at the big picture, and establish your priorities: which rooms really need to be remodeled—and which one do you want to “make over” first. 2. Create a plan, and be prudent about it. 3. Put together a timetable. 4. Determine your budget, and allow flexibility for surprises. 5. 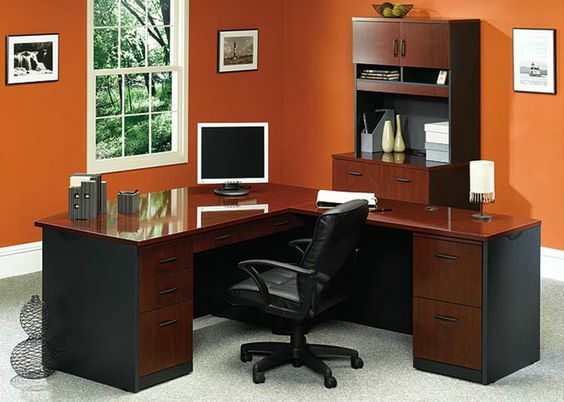 Select efficient and safe designs for your rooms. If you’re like most homeowners, the kitchen rules! After all, it’s the heart of the home and the hub of most family and social activities. 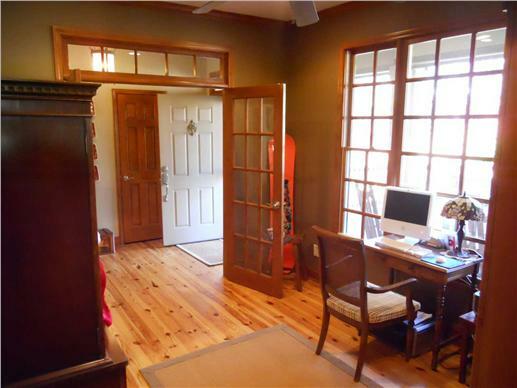 A major overhaul is expensive; however, a simple remodel can work wonders. Focus on details and trim or accents to make the kitchen livelier and more colorful. 1. Repaint kitchen walls and cabinets. You can stick with neutrals like white, beige, or cream, or be bold and go for blue, a light yellow/orange, or green. Sometimes, a new coat of paint makes a huge difference in the space. 2. What about new tiles? 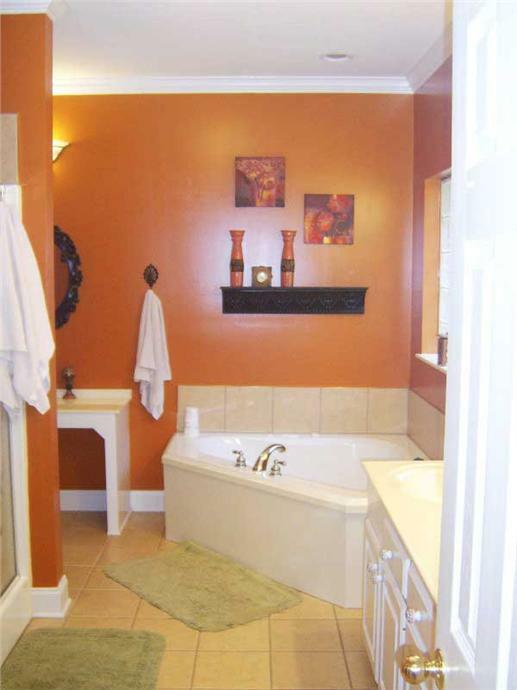 If the old ones are getting a bit ho-hum, choose ceramic tiles that come in several colors. 3. 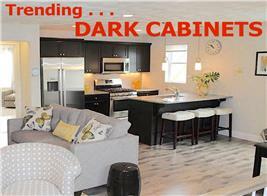 A new look in curtains, wall paintings, a backsplash, and light fixtures will make the kitchen more attractive. 4. If your budget allows it, you may consider changing countertops—switch to marble, white or black quartz, or a wood-and-butcher-block combination for your re-do inspiration. Complementary colors are the rule of this living room (left): dark brown sofas and chairs with mostly cream throw pillows; a light blue ceiling and paintings with vibrant shades on the wall. (Plan # 153-1808). On the right, a chaise longue, blanket, and vases in coral give a punch of color to a cozy family room. (Plan # 141-1239). 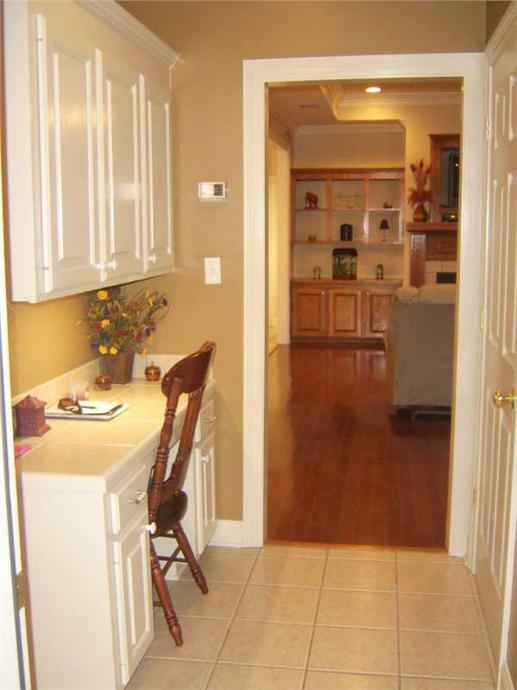 In most open floor-plan layouts, there is one Great Room that includes the living/dining rooms and the kitchen. 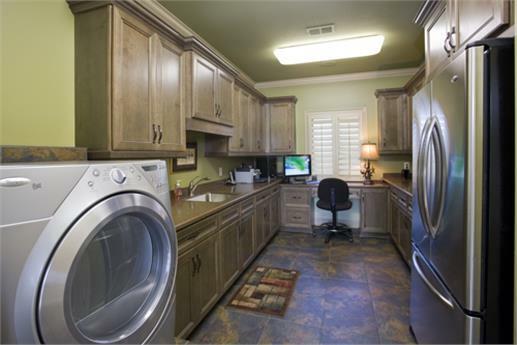 The family room is often adjacent to the kitchen. Ingenuity and creativity are once again in the forefront if you want to do a remodel of the living/family room at a minimal cost. First, determine what can be discarded or moved around. Clean the areas well, and then go to work. 1. 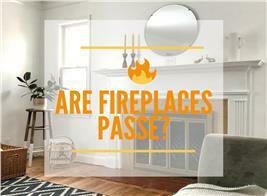 If you’ve repainted the kitchen, then why not the living/family rooms? 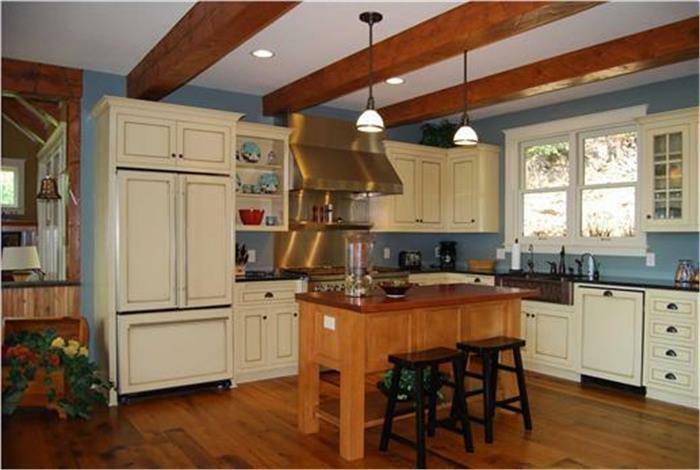 You may opt for a change of color scheme or a muted one to complement the kitchen paint. 2. Change your area rugs or draperies, or switch to blinds. 3. Change light fixtures—those lampshades may not serve their purpose anymore, so go for something new. 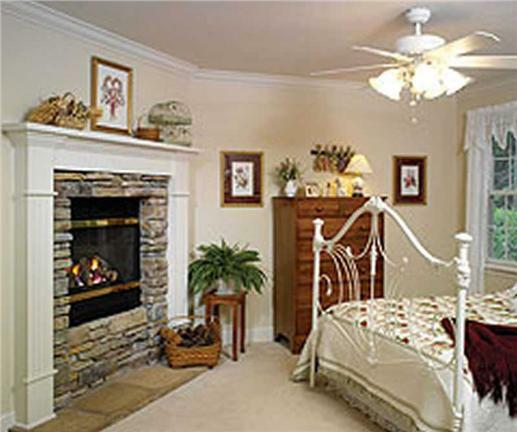 You can choose track lights or ceiling fans with beautiful fittings. 4. Do a minor switch of furnishings: rearrange your couch, or move pieces from elsewhere into the family room. 5. Add throw pillows, blankets, a new coffee table, or a new painting over the couch. If you prefer a smoother flow of traffic and your home is not of the open floor design, consult an architect or engineer before you start tearing down walls. While You’re in Remodeling Mode, Why Not the Dining Room, Too? There are a few things you can do to spruce up your dining room. If it’s part of the Great Room and adjacent to the kitchen that you’ve just repainted, then you don’t have too much to do regarding color schemes or matching paint hues. 1. Choose a focus point in the dining room to draw people’s attention—an attractive light fixture/chandelier can do the trick. 2. Updating chairs always works—and won’t blow your budget. Putting new fabric covers on chairs will give the dining room a totally new look. Add pillows to hardback chairs to add color and make it easier to lean back. 4. New prints on the wall or mirrors are appealing additions. 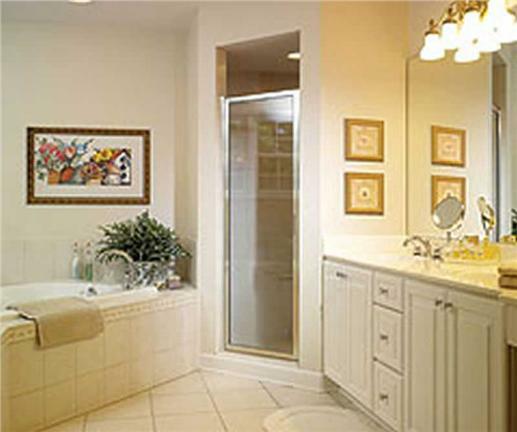 Whether you have a small, old-fashioned bathroom or a more modern one, there’s always room for improvement. 1. Out with the white paint in the bathroom. Beige, blue, light browns, orange tones, and shades of gray are the in colors in 2015. 2. Update sinks and faucets. 3. Take a risk on a bright or multi-color backsplash on the bath vanity. 4. Invest in new tiles, mirrors, and decorative touches; change bath rugs, curtains, and towels. 5. Get rid of the tub—and go for a stand-up shower. Ready for a New-Look Master Bedroom? Perhaps easier to remodel than the kitchen or the bathroom, the master bedroom, nonetheless, needs some careful thought, planning, and of course, creativity. Most times it’s as simple as rearranging furniture—like moving the bed and vanity to different spots in the room. You can also get rid of the unwanted pieces that tend to clutter your bedroom; however, leave space for storage needs. 1. The first thing to ask is: what do you need or want in your ideal bedroom? Do you need a sitting area or a magazine/book rack if you like to read before sleeping? Make up your mind before the bedroom remodel. 2. 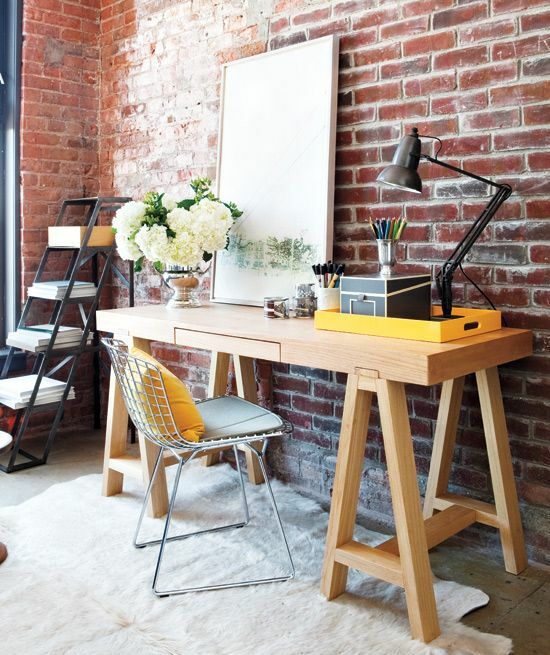 How do you prefer your space: cozy and homey, modern, airy and sunny, or bright and eye-catching? 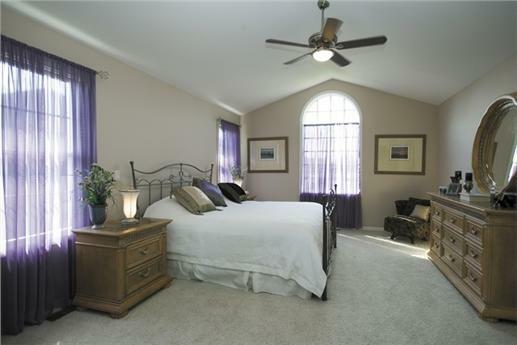 Repaint the walls to fit your style; choose a color that relaxes you and makes the bedroom a haven for you. 3. Good lights, wall prints, or paintings/artwork that you love should find a place on the bedroom walls. 4. Choose linens, bedding accessories, shades, or blinds that give the room the desired ambiance and feel. 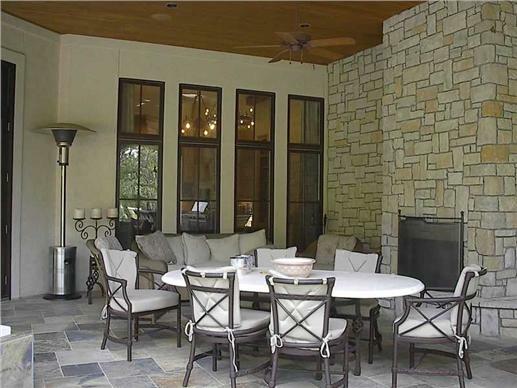 Now that you’ve rearranged or remodeled the interior of your home, it’s time to focus on the outdoor living spaces. 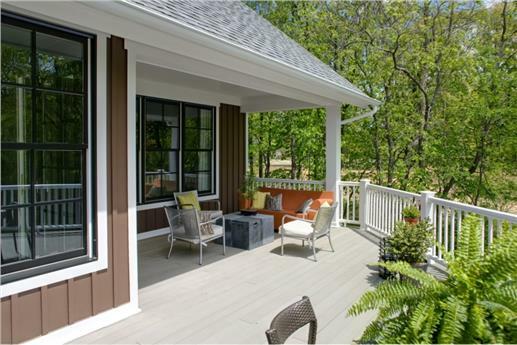 Whether you have a screened porch, patio, or sundeck, here are a few tips to consider when you’re seriously contemplating updates. 1. 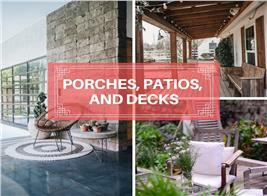 Similar to the master bedroom re-do, what do you really want out of your patio, porch, or sundeck? Will it be a place to retreat to for more air and cooler temperature during the summer months? Do you plan to use the space as additional room when entertaining? Or do you just want to sit there, people-watch, and enjoy the sunrise and sunset? 2. 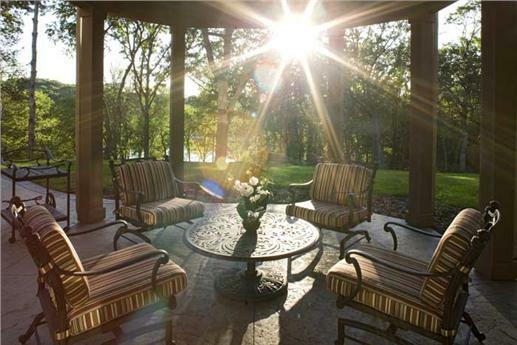 Once you’ve decided to put a plan into action, you can decide what kind of patio furniture you’d love to have. A few chairs and a table will be enough for the family; if you want it for extra entertaining space, you may want to add a few more pieces, like a sectional sofa or ottomans. 3. Think about protection from the elements—and add an awning or an umbrella if your deck or patio is not covered. The outdoor patio on the left—with the four chairs and table—is enough for the family or individual members who want to relax in the space. (Plan # 165-1077). 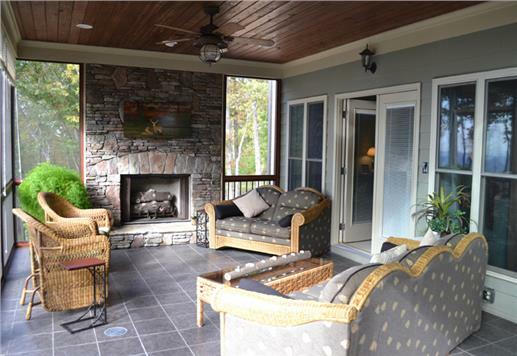 On the right is a patio more conducive to entertaining—with a bigger table and additional sofa. (Plan # 134-1355). 4. 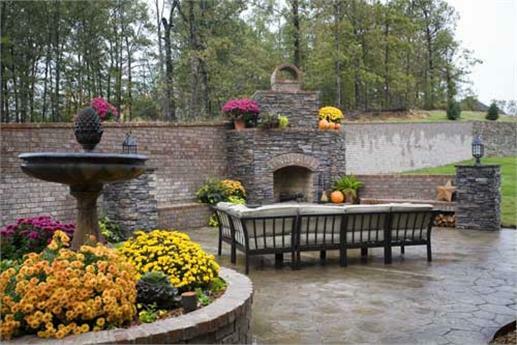 Make the patio, screened porch, or sundeck more attractive by adding flowers, plants, and a touch of landscaping. There’s nothing more enjoyable than an atmosphere attuned to the beauty of nature. As you can see, imagination, creativity, patience, and an organized plan can take you a long way with the remodeling process. Are you ready with your paintbrushes? Footnote: The lead image in this article is from a two-story Craftsman home. To view more, click here.